A Song of Ice and Fire creator George R. R. Martin has teased a “crazy” new twist in the books, which is apparently already impossible in the television series. According to Martin, the twist involves a character that has already been done away with in the bloodthirsty fantasy television show. 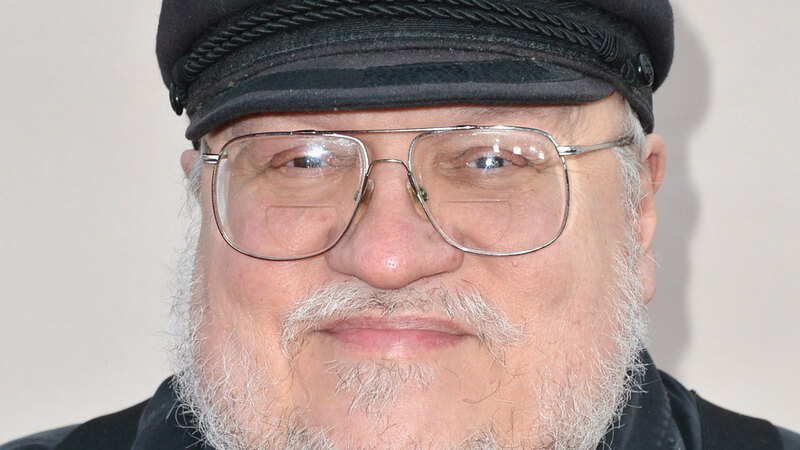 The interview raises further questions on the divergent paths of the ASOIAF novels and the Game of Thrones series. The HBO series will almost certainly finish sooner than the novels they are based upon. Currently the television series has one more novel’s worth of material to adapt, and there is no confirmed released date for the next novel The Winds of Winter.